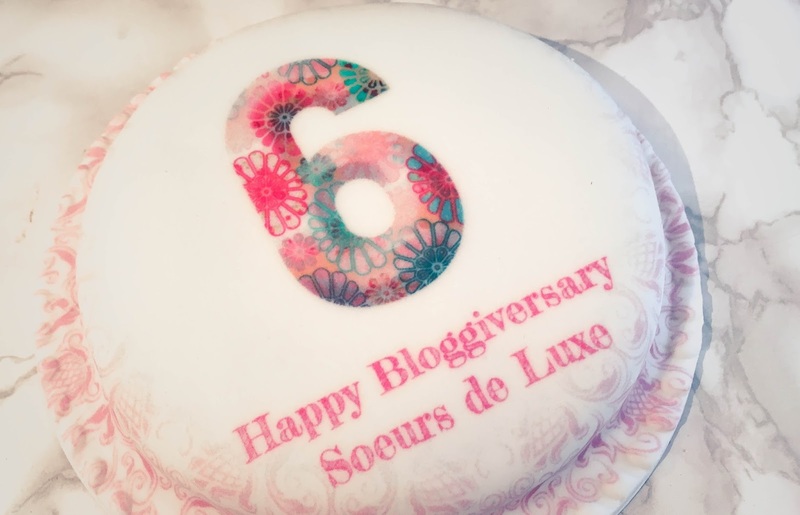 Soeurs de Luxe Turned 6! As if it's been 6 years! 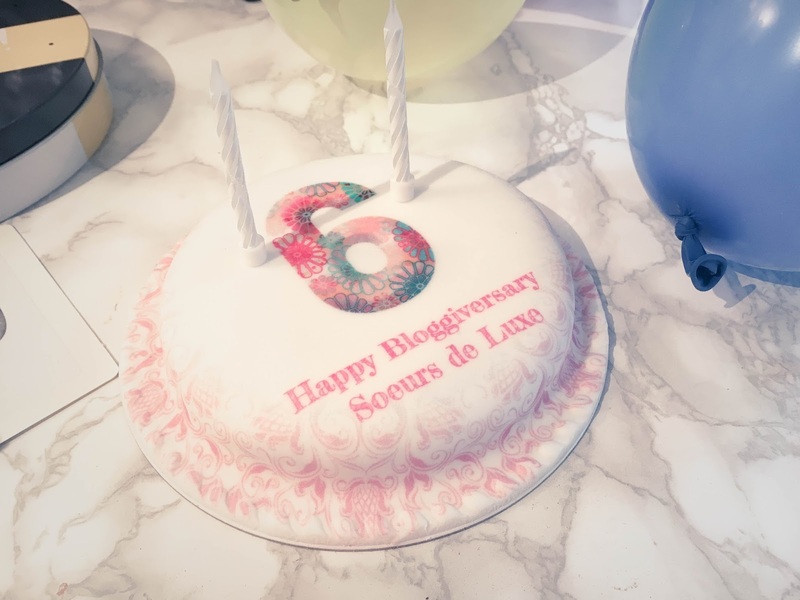 Just last month we celebrated our 6th year bloggiversary. 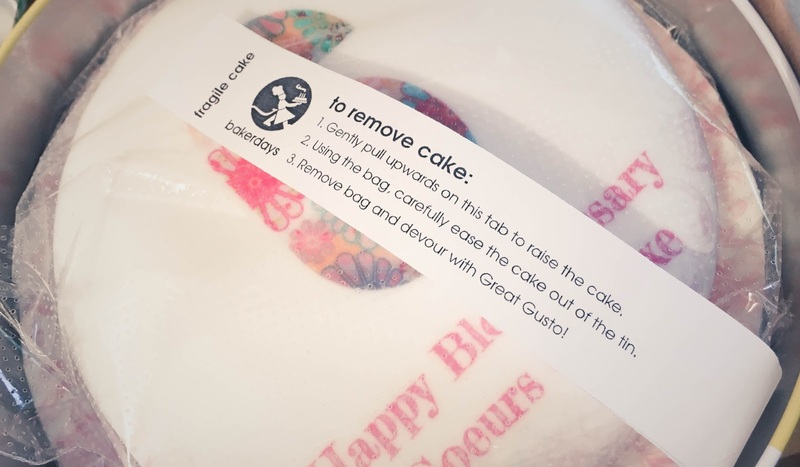 How better to celebrate than with a personalised cake, delivered straight to our door? 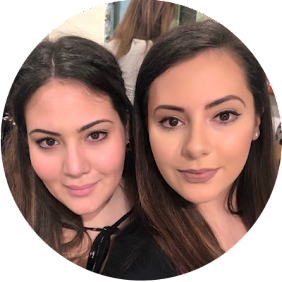 We can't believe how much time has flown and whenever we tell people how long we've been blogging for, they can't believe it either! Perhaps that's probably shock that we're not bigger than we are - but hey, it's a hobby, not a career aspiration (though that would be pretty cool!). Working full time, going to uni, getting married and all the other life events and obstacles life can throw at us has happened in the last 6 years. They may have put a pause on blogging for a few weeks or months at a time, but we always, always came back to it. With hobbies like this, you can't just get bored of it and move on, it's the type of hobby that you're so passionate about that even though it may take second place to your other commitments, but it's one you will always come back to, time and time again. It just makes us happy! The blogging community is incredibly amazing and we've made some really good friends out of it, attended incredible events, been part of some cool brand campaigns and even been featured in a cook book! The products we get to try can be hit or miss but we feel so privileged to be the ones to test them, to be people others look to for advice and recommendations and of course, to be the ones to try things before their general release. 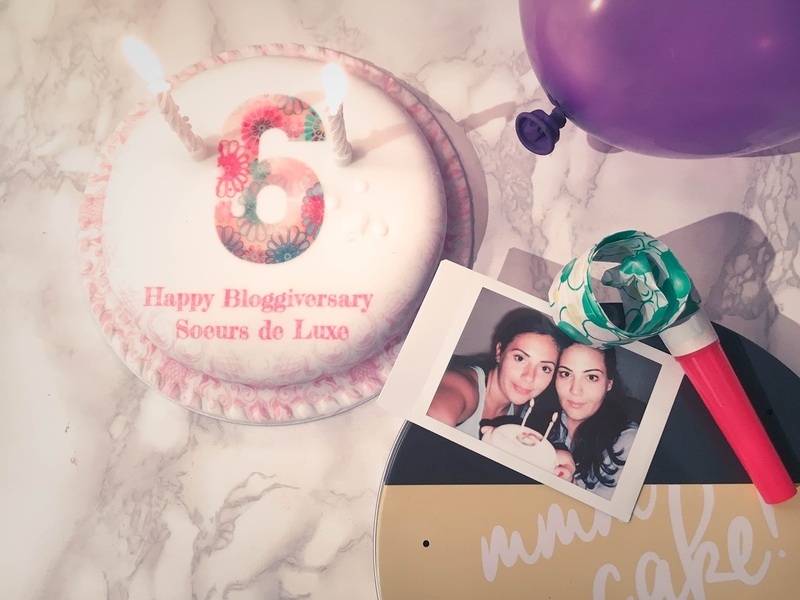 We try to celebrate every bloggiversary, as it's another year we've done what we love and that's certainly something to celebrate. 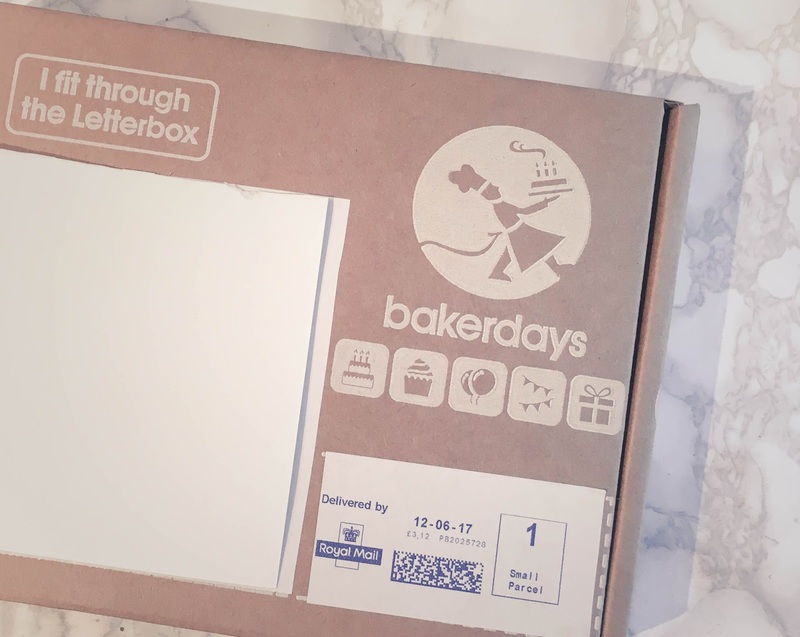 Bakerdays* were kind enough to help us celebrate this year with one of their letterbox sized personalised cakes. 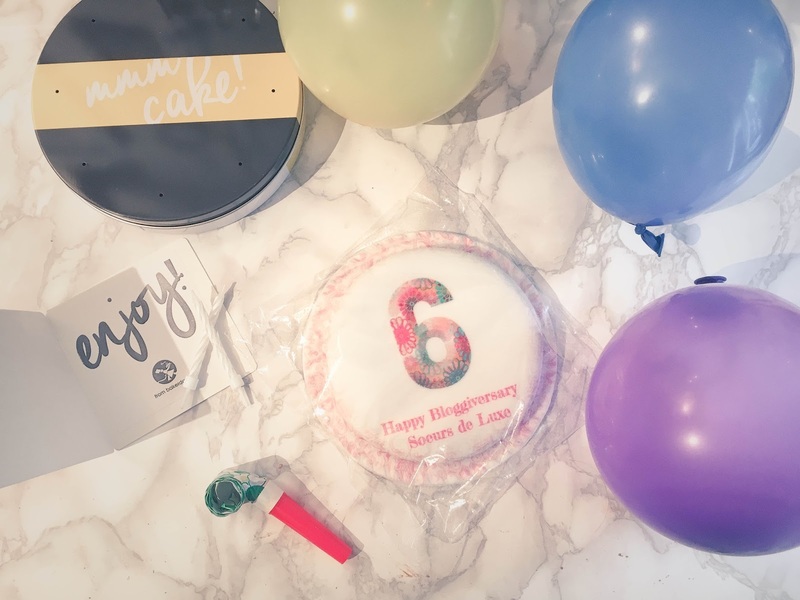 Available in a variety of flavours, and the options of gluten and dairy free, as well as the choice of a whole range of designs, we picked one that would help us commemorate our greatest achievement - our blog. 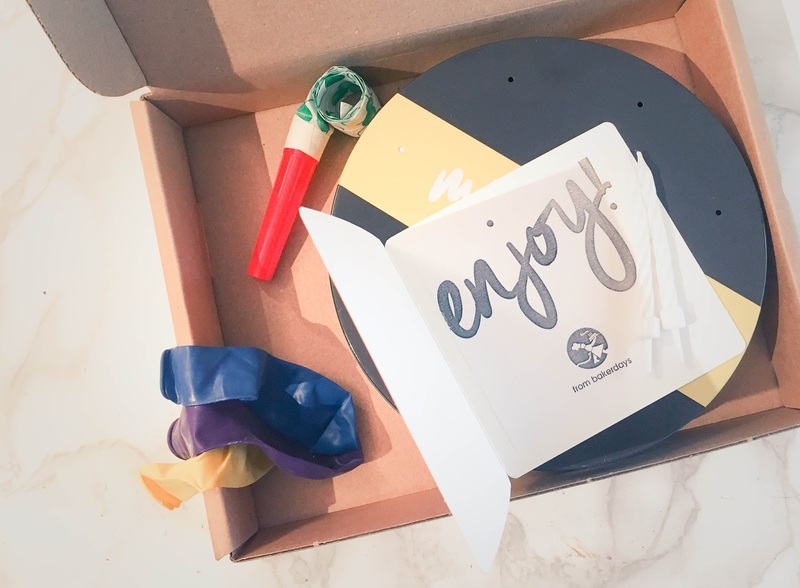 Small enough to fit through the letterbox and sealed for freshness, the cake was adorable, but also so, so filling - definitely too much for 2 people! The design we chose obviously was pink and girly and we got to specify the text, text colour, font, and flavour so you can really get it exactly how you want it. The ordering process is super simple and you can even specify when you want it delivered, meaning you can time it perfectly with someone's birthday, father's day, easter, etc.! The box comes with a little card, which you can personalise too and some balloons and candles to make it extra special. The personalised cake company also do small, medium and large cakes, personalised cupcakes, personalised balloons and face cakes, meaning there's something for everyone and every occasion - just a few clicks away. I'm definitely ordering one for my friend's upcoming 25th! From just £14.99, there's also something for everyone's budget. The cake itself was actually delicious! We went for the dairy free option so that I could eat it and it was a moist vanilla sponge with thick icing. It was pretty much demolished in mere minutes, despite being on a low-carb diet - it was that delicious. We are once again so thankful to everyone that's helped and supported us along the way these past 6 years - our husbands who have liked every single Instagram photo and everyone that's helped us at our annual #BloggersXmas events, and most importantly each other, for supporting the blog when the other couldn't and for always sharing the products we're gifted. We can't wait to go on a blogging trip to Paris this September to celebrate! Who would you get a personalised letterbox cake for?